MOGOTON PEAK is known as the highest point of Nicaragua. It is located at the border between Nicaragua and Honduras. It can be a challenging hike but it can also be a easy hike depending on your physical strength. 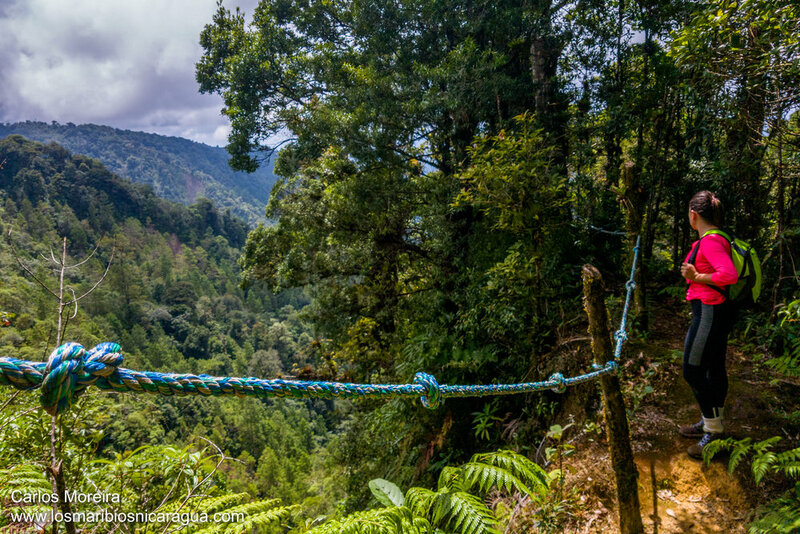 You may start your hike at 700 meters or at 1, 270 meters above sea level but most of the people prefer to take the easy one and walk between 3 to 4 hours to the summit of Mogoton Peak. 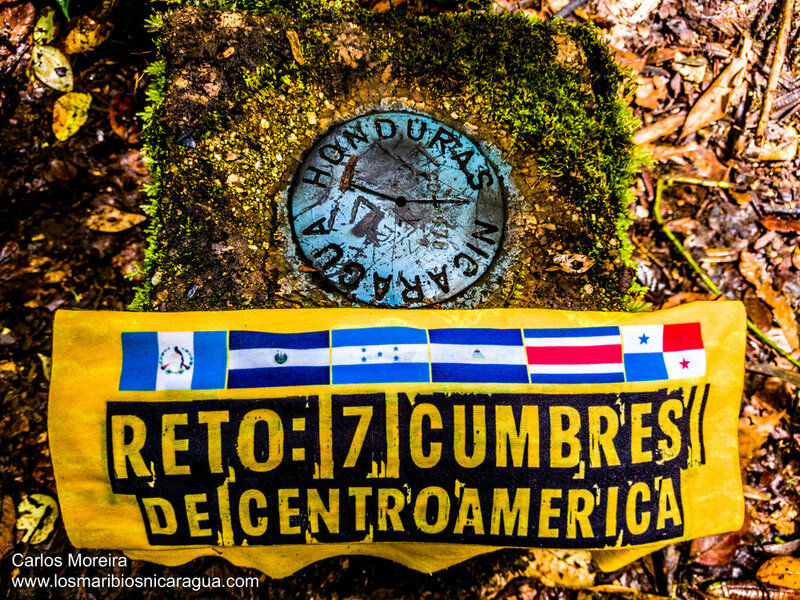 One hour before reaching the summit of Mogoton Peak, you will start walking on the border between Nicaragua and Honduras as you can see on this blue sign. Once you arrive the summit of Mogoton Peak, you should pay attention and try to find this brown sign, which has a small warning: "It is forbidden to make noise"
Price for this Hike: USD 80.00 per person and a minimum of 4 persons for this hike. 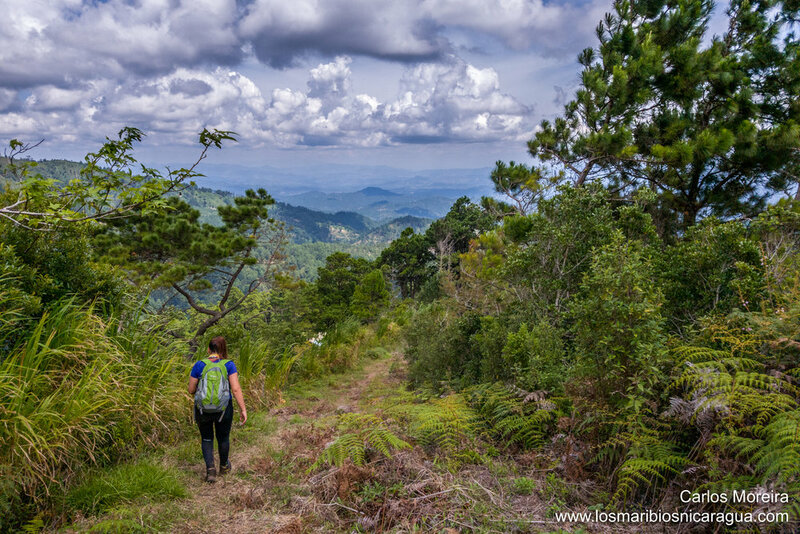 So if you are in Nicaragua looking for a challenging hike, then make your choice and book your hike to Mogoton with us. MOGOTON, is also considered one of the seven summits of Central America so if you want to complete this challenge then MOGOTON is a must. If you also want to make the rest of the summits, you can also contact us and we will help you to conquer the highest point of Guatemala, El Salvador, Honduras, Costa Rica and Panama.